It’s not easy making it on TV. Most people try and fail to get their name in the spotlight, usually only managing 15 minutes of fame at best. One person who defied the odds though is Julie Chen. She faced more adversity than most of her contemporaries when it came to finding fame, but that never stood in her way. She overcame all the bumps in the road to get to where she is today, and she shows no signs of looking back. Across more than two decades, Chen has worked as a news anchor, talk show host, and TV presenter. She was a regular on the CBS news in the early 2000s, as well as on The Talk between 2010-18. She’s perhaps most famously known for presenting the reality series Big Brother, a gig that she’s maintained for nearly 20 years. Having spent so much time in the spotlight, it’s safe to say that Chen has built up a career worth envying. However, it hasn’t been without its share of drama. Julie’s racked up quite a bit of juicy gossip over the years. If you want your personal life to be private, becoming famous is the last thing you should do. Once you’re in the public eye, your business is everyone’s business, and changing that is no easy feat. That’s perhaps not such a big issue for Julie Chen who spent so many years opening up about herself on The Talk. We all have to start somewhere, even the people who are big names on our televisions. Julie Chen might be a household name now, but getting her foot in the door all those years ago was far from easy. When she finally got someone to give her a break, they did so on the understanding that she’d be treated lesser than everyone else. It was as a general assignment reporter in Ohio that Chen got her first significant role with the news, but it wasn’t as glamorous as she’d hoped. She received a smaller paycheck than her colleagues, yet she was supposed to be grateful because the network was “doing [her] a favor.” This is the kind of thing that Chen has had to put up with for most of her life. She’s frequently had to make compromises where others haven’t simply so that she can advance in her career. Are you really famous if you’re not embroiled in a major feud with someone? 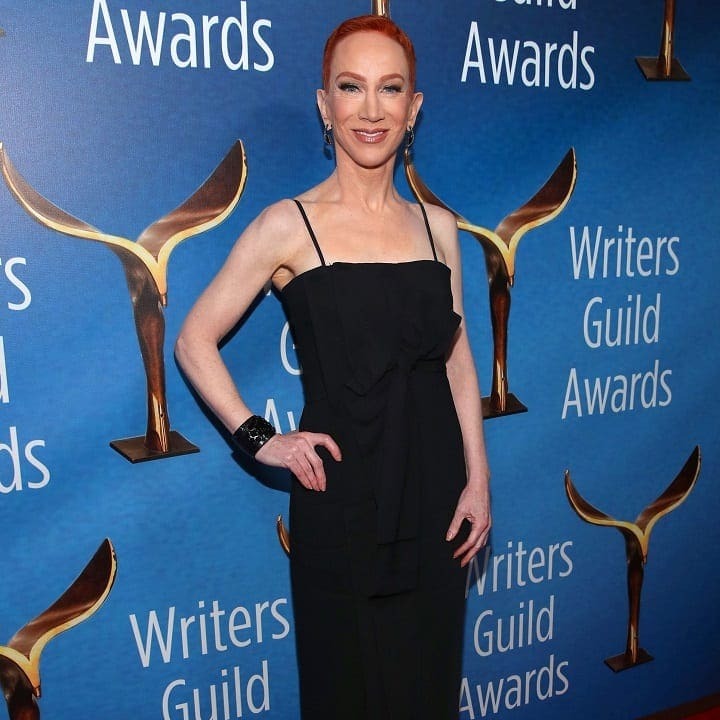 Luckily for Julie Chen, she already has that one in the bag thanks to her strained relationship with comedian Kathy Griffin. The hilarious redhead isn’t known for keeping quiet when she disagrees with something, and she’s roasted many people online for their behavior. After allegations against Chen’s husband surfaced in 2018, Griffin made her feelings known about him. She released a series of tweets, one of which accused him of trying to destroy Janet Jackson’s career. This stems back to the singer’s famous wardrobe malfunction at the 2004 Super Bowl, something that Jackson’s been paying for ever since. 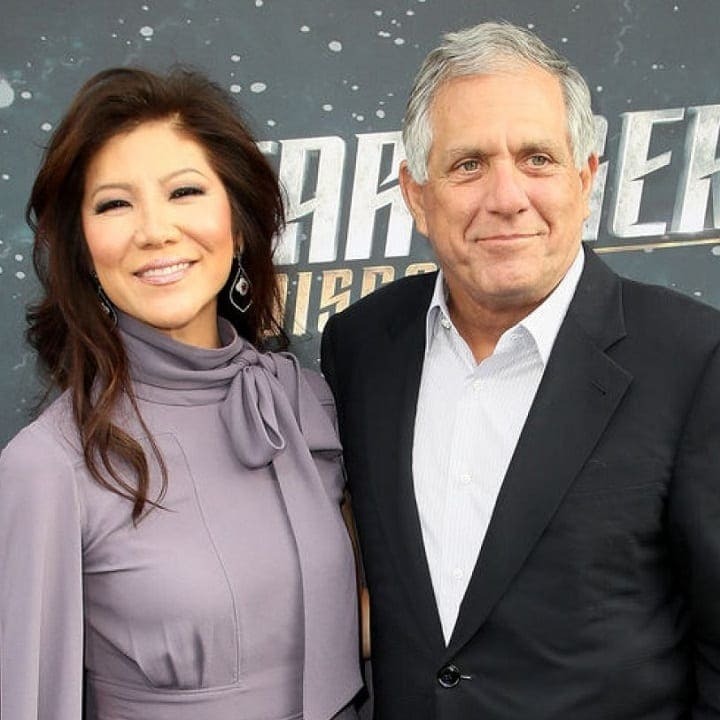 Chen got involved after Griffin blamed her for defending her husband’s supposed actions during an episode of The Talk. With Julie determined to stick by his side no matter what, it seems this feud won’t end anytime soon. Chen’s relationship with her husband is something that’s received a lot of media attention, especially following the allegations. 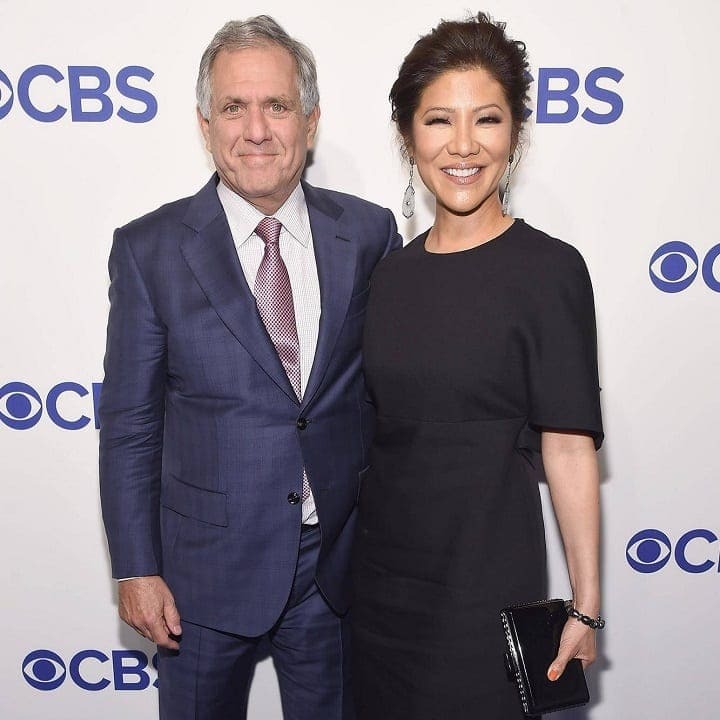 When they married, she was still an up-and-comer on CBS, so her decision to marry someone with a lot of power in the network could have been seen as opportunistic. However, Chen has gotten to where she is on her own merit, rather than the position of her husband. What’s more, he doesn’t hold as much power in their relationship as it might seem. Chen herself revealed during a Larry King interview that the two of them never fight because she knows how to win. Her technique? Icing her husband out. Apparently, it’s only ever happened once, but that was enough to stop her spouse from ever trying to talk back to her again. Clearly, Chen isn’t a woman to mess with, and not just in her personal life either. With great power comes great responsibility, and Julie Chen knows that better than most. Having spent over twenty years on TV, she’s earned quite a lot of authority behind the scenes. However, that’s not necessarily a good thing. According to some sources, Chen has developed a reputation that you wouldn’t want to boast about. She’s apparently been dismissive and cold with the staff of Big Brother and isn’t afraid to exercise her power whenever necessary. One CBS News producer was reportedly fired shortly after making a mistake off-camera that upset Chen. Susan Winston, the former executive producer of The Talk, was also supposedly let go because she’d displeased Julie. Winston had only been on the job for two weeks before the talk show host lashed out at her work during a board meeting and she was ultimately fired. Several CBS insiders backed up the claim, although Chen declined to comment. 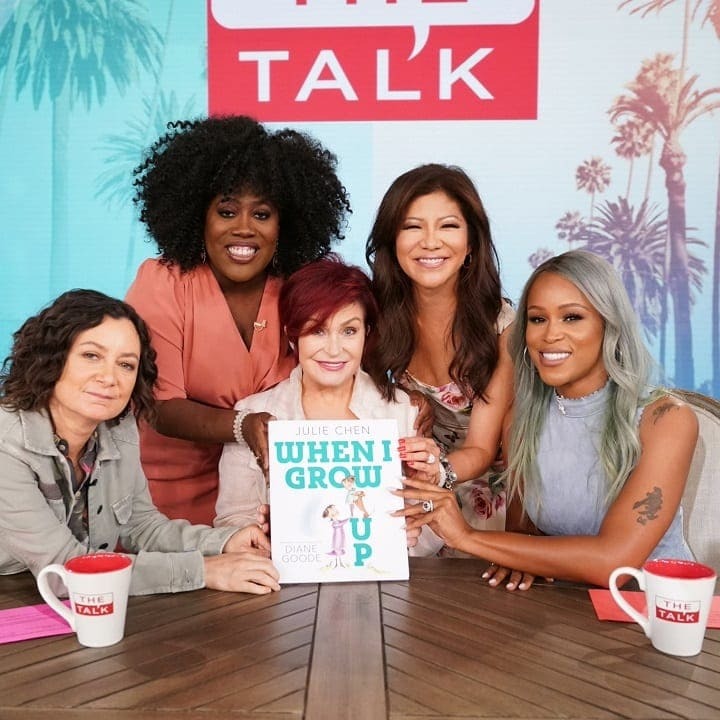 Julie Chen is reportedly so influential behind the scenes that she played a role in the firing of two of her co-stars on The Talk. Leah Remini and Holly Robinson Peete were both members of the talk show when it began in 2010. However, following the first season, neither woman returned, and Chen is apparently the reason why. When they wanted her to be fired, producers had to make a decision about who to keep. It didn’t take them long to side with Chen, meaning Remini and Peete got the chop. Chen might not have had the best relationship with some of her colleagues, but that isn’t the case with everyone. Some people have found her to be nothing but delightful, including popular talk show host Andy Cohen. It turns out that the pair both worked together as interns back in 1989, and their friendship is one they maintain to this day. Back then, the duo was probably both hopeful they’d amass the fame they have now, though they might not have imagined it would all work out so well. If anyone had doubts they’d become a big name on TV, it was Julie Chen. However, that’s not because she didn’t believe in her abilities. No, it was actually down to her heritage. The talk show host vividly remembers being told by her former boss that she’d never make it onto the anchor desk because she was Chinese. Understandably, that was hard for Chen to hear, and the blow could’ve easily stopped her from ever achieving her dreams. Luckily, it just motivated her to prove the man wrong instead. Unfortunately, it took more than just a lot of hard work for Julie to prove herself. People weren’t willing to give Chen a break because of her look, and it drove the talk show host to get plastic surgery. She revealed during an episode of The Talk that she’d had a procedure during her twenties to change the shape of her eyes. It wasn’t easy for her to do, and it sparked a massive discussion with her family over whether or not it was disrespectful to her heritage. It seems that some of Chen’s insecurities about her heritage have rubbed off on her son. Charlie, who’s nearing double figures, has shown a lack of interest in learning about his mother’s origins. He’s apparently shunning that side of himself, refusing to learn anything about Chinese culture. However, the talk show host is hopeful that he’ll change his tune one day. She understands what he’s going through because she’s been in that position herself. It wasn’t until she was a fully-grown adult that she finally appreciated where she came from. Viewers at home have had a lot to say about Julie Chen over the years, some of which hasn’t always been complimentary. When she started hosting Big Brother in the early 2000s, her delivery was criticized for being too wooden and robotic. It resulted in her being nicknamed ‘Chenbot,’ something that the TV host has embraced rather than avoided. As much as Chen wants to be taken seriously by people, she knows that sometimes you have to laugh at yourself if you want to earn respect. GIFs of the chef holding bread against Chen’s face and asking her what she is – to which she responds that she’s an “idiot sandwich” – have been circulating for years. It was for a skit on The Late Late Show, and it cemented Julie as a comedic talent. She might be beloved now, but back when she was a child, Chen wasn’t as valued as she wanted to be. While on The Talk, she opened up numerous times about what it was like growing up Chinese, and she shared some surprising tidbits with her co-hosts. In one instance, she revealed that her father had nearly raised one of his nephews as a son. His mother was apparently so saddened he only had daughters that she tried convincing him and his brother it was for the best. Although Julie’s uncle had agreed to go ahead with the plan, her mother stopped it in its tracks. She refused to demean her daughters by taking in someone to masquerade as her son, even if it would lift the “shame” from her family’s name. She wanted Julie and her sisters to be proud of who they were, no matter what life threw at them. How would the girls ever learn that if they were told from the very beginning that their gender made them inferior? While Chen has certainly encountered some bumps along the way, her mother succeeded in teaching her to be proud of herself. It was actually because of her heritage that Julie was inspired to become a news anchor in the first place. She recalls the first moment she saw an Asian person working as a broadcaster, and how it was a momentous occasion in her home. It made her realize that being Chinese wasn’t a setback, even if it would still be hard work bagging herself a spot on TV. Since those early days, Chen has gone great places. She’s made connections with some of the biggest names in the biz, although none quite as influential as her husband. 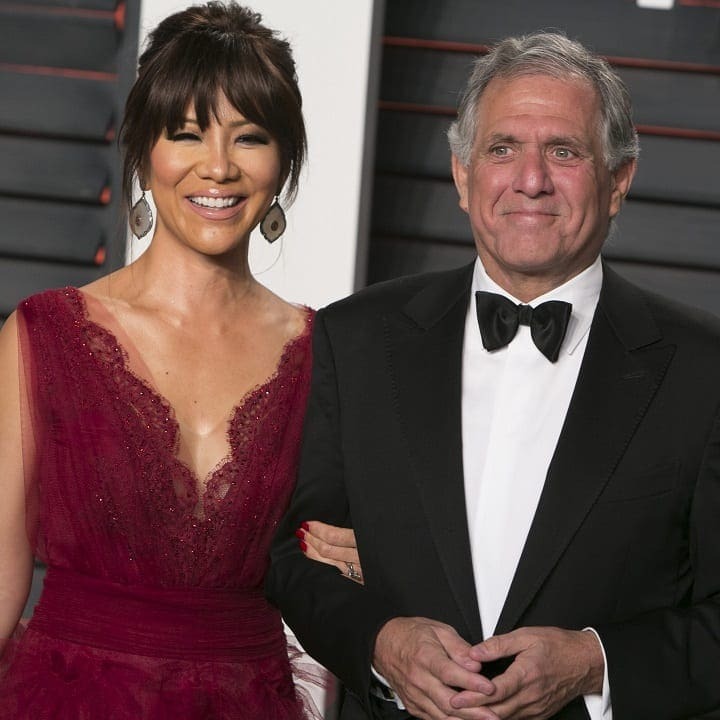 She’s been married to Les Moonves for around 15 years now, and they’re still stronger than ever. However, their relationship hasn’t been without its controversy. Most notably, Les was still married when they began dating. He was granted a quick divorce because he was supposedly desperate to be single again, yet tied the knot with Chen only a few weeks later. 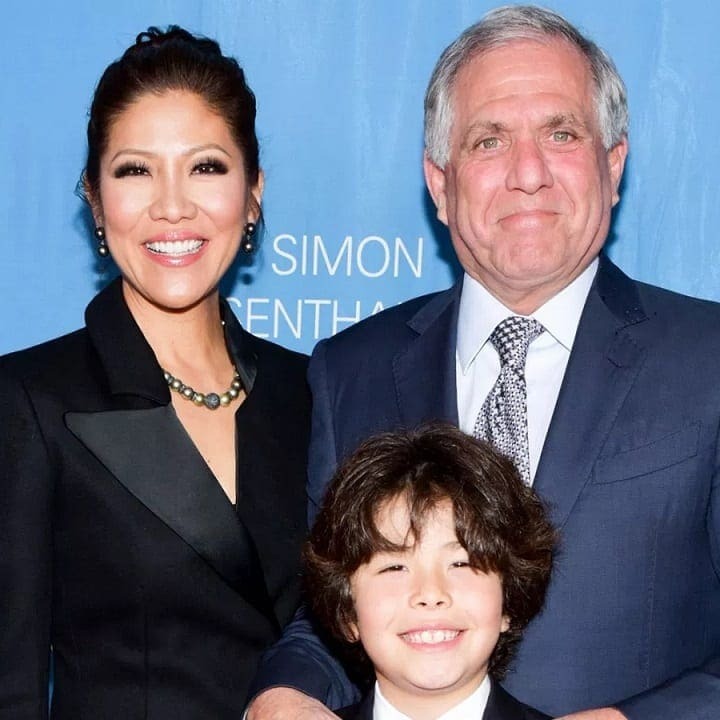 Despite all the commotion surrounding her husband’s allegations, Julie Chen’s career is as strong as ever. 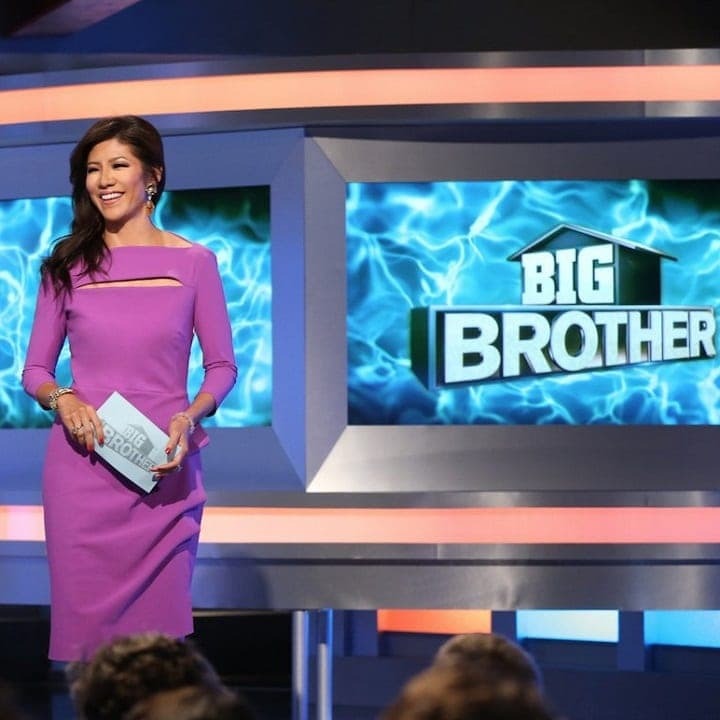 She might have stepped down as a host of The Talk, but she continues to extend her reign as the face of Big Brother. Although her reason for leaving the talk show was to spend more time with her family, we can’t see her ever giving up on TV completely. Julie’s worked hard for all this attention, and she’s going to make the most of every moment, no matter how controversial.